In need of a makeup artist ? We can provide teams as little or as big as you need. We are proud to announce our Global network of DFMA PROS. Once a student has qualified at DFMA MAKE UP ACADEMY they go onto our PRO MAKE UP ARTIST TEAM. 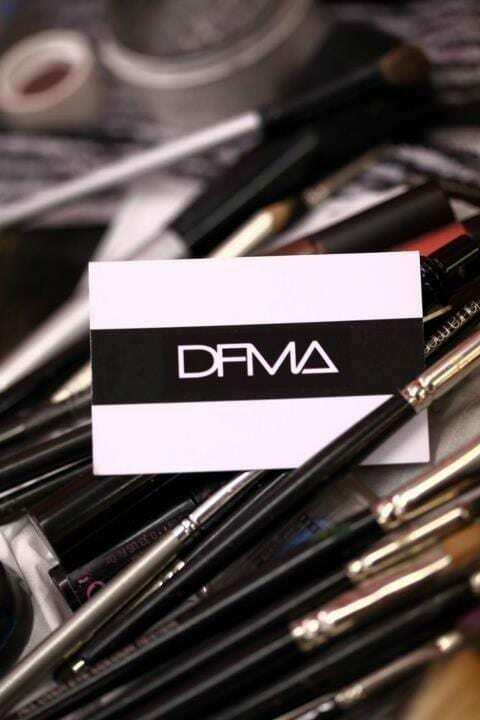 We guarantee work with DFMA Make up Academy, as reputationally we are growing rapidly within the industry – providing some of the best make up artists out there. We will ensure we match you with the correct artist/artists to suit your description. There are NO fees. It’s a free service for anyone that wants to offer our experienced and talented PRO teams unpaid or paid work.